Off to a Great Start at Judson School! We are off to a great start to the new school year. We are happy to welcome so many new and returning students and faculty to our wonderful school. 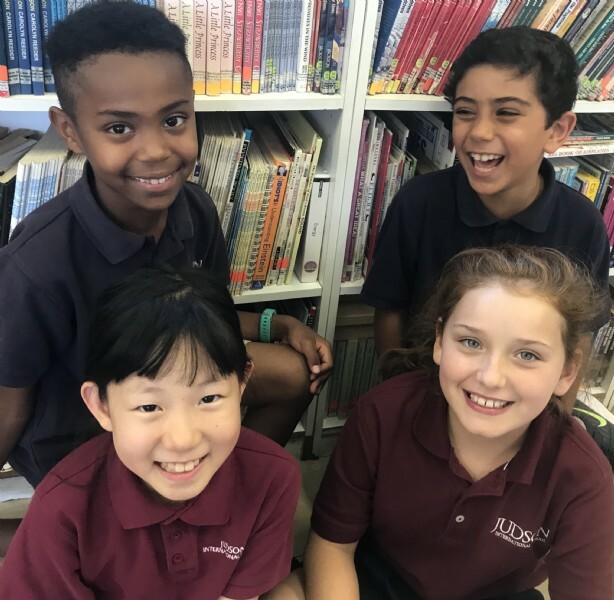 The 2018-19 academic year is off to a great start at Judson International School! 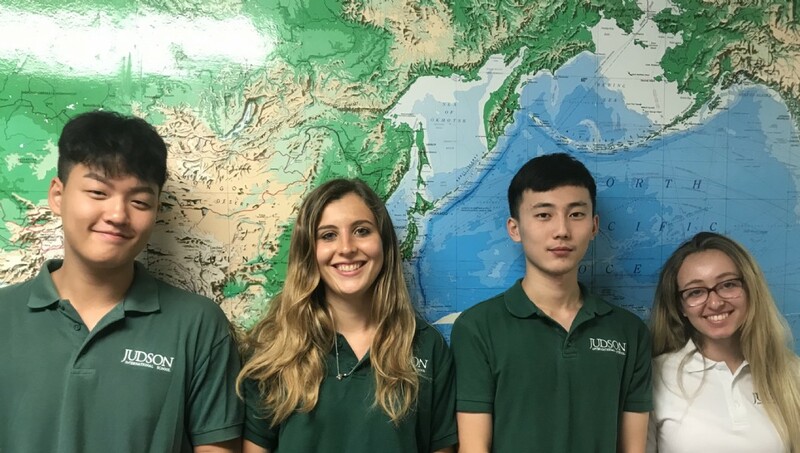 We are very pleased to have students and faculty from over 20 countries this year including Armenia, Barbados, Belize, China, Egypt, Equatorial Guinea, Ethiopia, France, Germany, Guatemala, Honduras, India, Italy, Korea, Mexico, New Zealand, Panama, Philippines, Puerto Rico, Russia and Vietnam. Our diverse student body is 65% local American students this year and 35% international, earning us a national Niche ranking of one of the top most diverse private schools in the U.S. This year we welcomed 34 new students, in grades K-12, which included 9 new kindergarten students to our growing student body. We are also pleased to have added some excellent new teaching staff to our well-qualified faculty. We are thrilled to have Tiffany Pendleton as our new 1st and 2nd-grade teacher. Tiffany comes to us from Kentucky and just married Andrew Pendleton, our high school Bible teacher, this summer. We are also very excited to welcome Paige Castren as our new 3rd and 4th-grade teacher. Paige is a California native and has experience teaching 3rd grade in the local California public school system. In junior high, we are pleased to welcome Josiah Marroquin, who most of you will know as our registrar Lynette Marroquin's husband. Josiah has an MDiv from Fuller Seminary and also works as a local youth pastor. 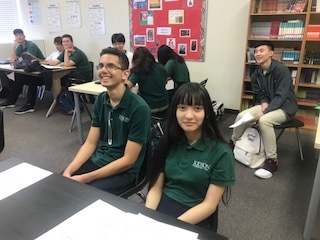 In high school, we have strengthened our growing science program, by adding Daniel Hogue, a Colorado native who has an MS in Physics with an emphasis in Astrophysics from UC Riverside and Taahira Major, who is working on her MS in Environmental Engineering from UC Riverside. Finally, we are excited to have Sean Dixon as our new Athletic Director. Sean grew up in this area and has worked as an instructor and program coordinator at Cal State LA where he is currently almost through with this masters degree in Kinesiology. We are also pleased to announce that 10 of our high school courses have now been A-G certified, and we will be working on the next 10 this year. We are also happy to report that our 2018 AP exam scores are in and we had an 89% pass rate this year. Our theme for the 2018-19 school year is "May earth be better and heaven richer because of Judson School." We are thankful for each and every member of our Judson School community. Please join with us in praying that God will bless, guide and direct us all this school year.